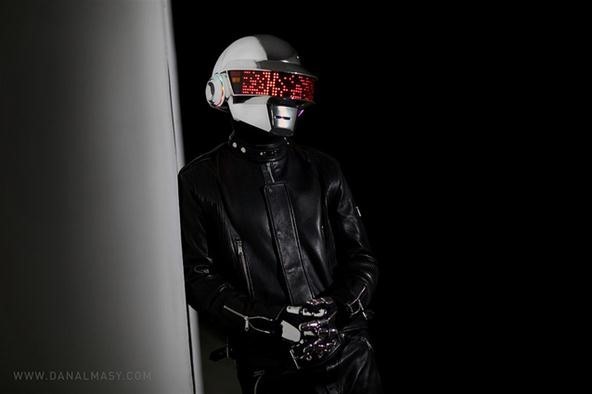 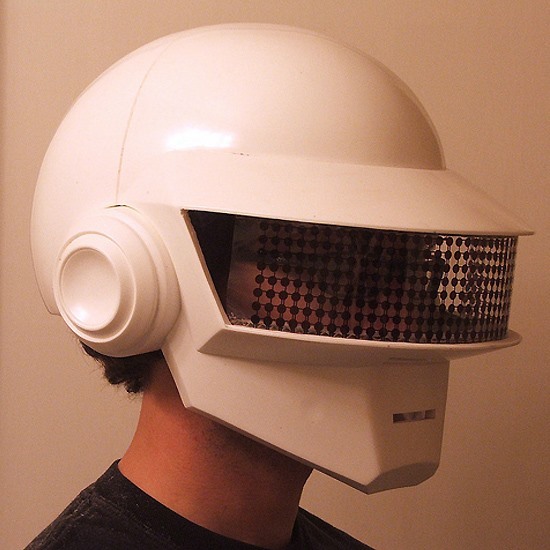 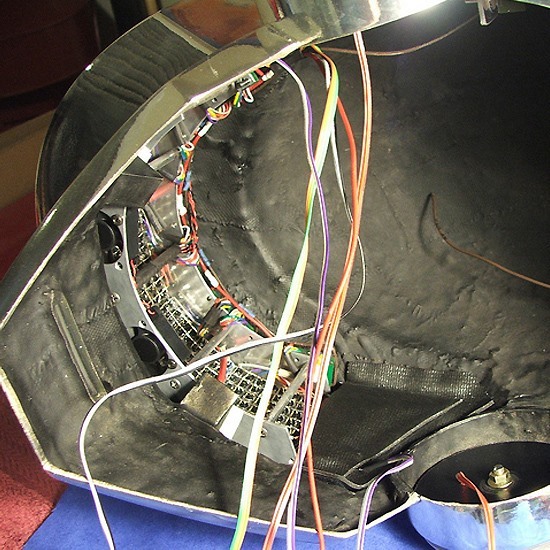 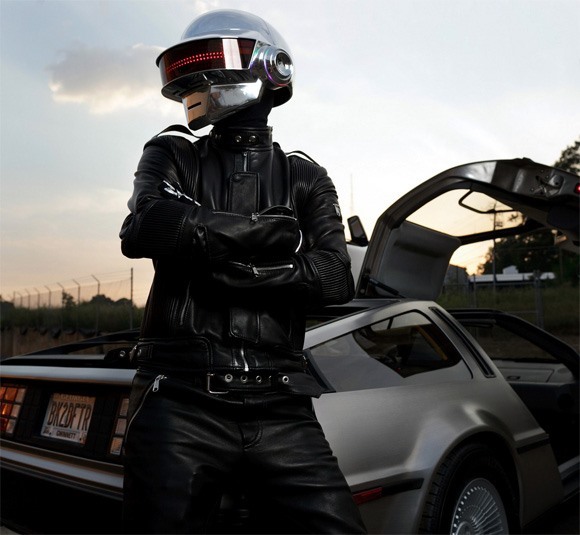 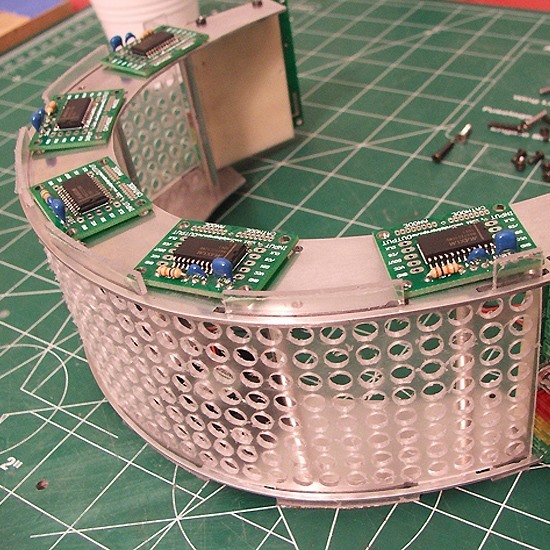 To see how he Krix built the Thomas Bangalter Daft Punk helmet, check out his blog (Part 1, Part 2, and the Final Act). 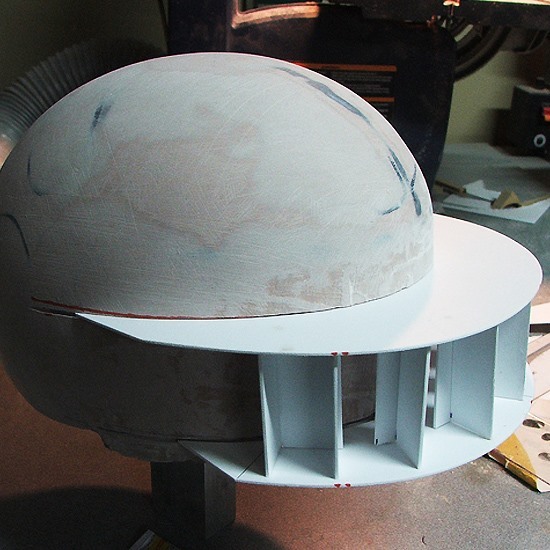 Below is the amazing four-month time-lapse video, and some of the photos from the build process. 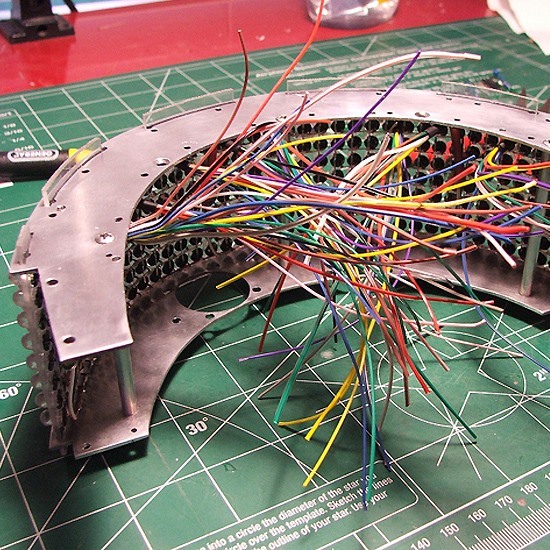 "The piece has over 350 LEDs, can run over 4 hours on a single charge, and the matrix is capable of being updated on-the-fly with a custom programmed iOS app."